Those who want to cut their hair must decide what type of haircut would suit their hair and face. Getting a good haircut can make yourself look confident and a bad hair day can be avoided with this. Try to follow few simple things before styling your long hair into short. 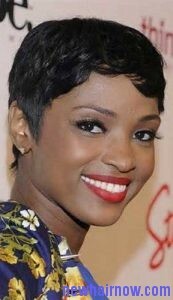 Keep in mind that after cutting the hair short it will take at least a month to grow slightly longer. 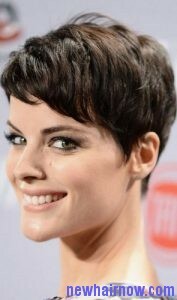 First consult a hairstylist about cutting your hair to know which haircut can make yourself look beautiful. Then decide the length of your haircut as you must give special attention while cutting the hair to achieve it. Be clear while discussing the haircut with your hairstylist as you cannot get back the length of your hair after it has been cut. If you are cutting hair too short, it will take some time to grow and this type of short haircut can be maintained without using any special products. 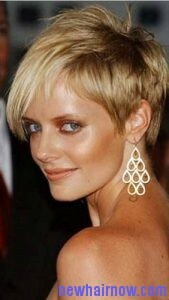 The hairstyling time will be limited if your cut the hair very short. The hair must be cut in different stages and while cutting the hair for the first time try to keep the hair at least shoulder length. The hair can be cut a little short after few days to achieve the look. Always, try to cut the hair in such as way that it can be adjusted after the haircut.